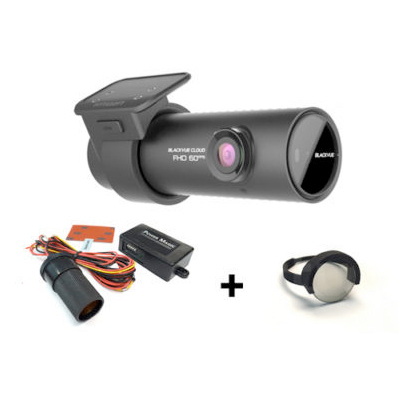 The BlackVue DR750S-1CH dash cam is the flagship single camera model in the BlackVue range and the choice for the power-user who demands the ultimate in video quality and ‘connected’ technology. With Full HD 1080P performance, the DR750S-1CH provides class-leading protection for your vehicle by recording fluid 60 frames per second video footage via an ultra-wide lens with a 139° viewing angle. A Sony STARVIS image sensor ensures the best possible image quality under any lighting conditions. Also included is GPS logging, Wi-Fi, Cloud connectivity and impact and motion detection. All this in a stealthy compact design. 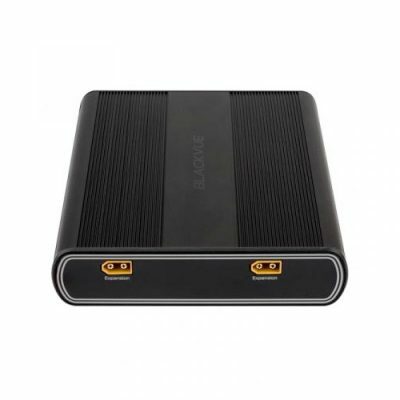 Connect to your DR750S-1CH anytime, from anywhere in the world with BlackVue Over the Cloud. Enjoy remote Live View and Push Notifications to your phone. Back up important videos to the free Cloud storage. Play and download videos from your dashcam’s memory or the Cloud from anywhere. Enjoy Two-way Voice Communication with the driver from the app through the BlackVue’s integrated speaker and mic.